There’s a reason that baseball is known as “America’s Game,” and that billions of ravenous fans worldwide can’t seem to get enough…and it’s called the Home Run. Fans love the long ball. And today’s generation of fans are the luckiest ever because they have the pleasure of watching the game’s greatest power hitters “do their thing” in person…not to mention in primetime, hi-def, big screen, surround-sound splendor. 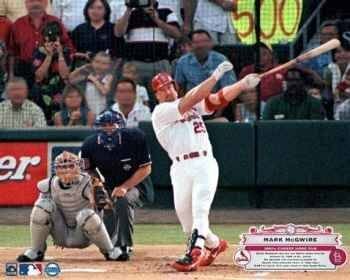 Nine prolific sluggers have joined baseball's most elite fraternity, the 500 Home Run Club, since 1999; allowing baseball fans worldwide to revel in the anticipation and share in the glory from the comfort of their own living room: Mark McGwire (1999), Barry Bonds (2001), Sammy Sosa (2003), Rafael Palmeiro (2003), Ken Griffey, Jr. (2004), Frank Thomas (2007), Jim Thome (2007). 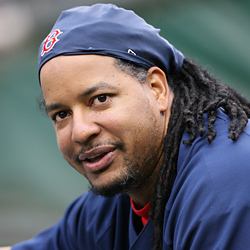 Alex Rodriguez (2007) and Manny Ramirez (2008). In addition, Gary Sheffield (485) and Carlos Delgado (447) are within striking distance of joining the club this season or next. 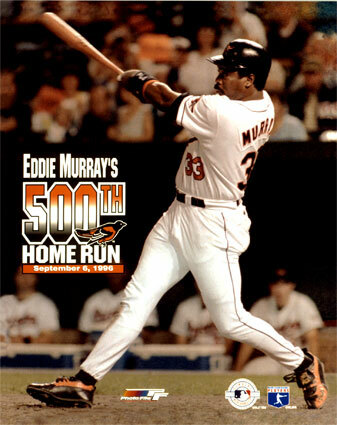 “The Man” Manny Ramírez (507+) who became the newest member of The 500 Home Run Club on May 31st - in his inevitable style which has his coaches and players oft explaining that his exotic behavior is just "Manny Being Manny" - downplayed this growing home run tally, saying "I don't worry about my numbers. If you start thinking too much about this or that and you start putting too much pressure on yourself, you can make yourself crazy. You only live one time, so you want to make sure you go out there and play hard and have fun. That's what it's all about." “The Thomenator” Jim Thome (524+) "It's hard to explain what's going through me right now," he said. "What a great day. It's tough to hit home runs when people want you to." 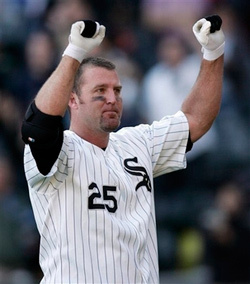 Thome said he hoped his milestone could come during a victory, and it did. Chicago rallied from a 7-1 deficit to win the game 9-7. “When you see you’re teammates there at home plate waiting for you, it’s like something straight out of a movie script,” Thome thinks that, despite having so many active players reaching and/or nearing the 500 home run mark, it is still an amazing achievement. "I know how hard it's been to get to this point,'' he said. “I know how much work you have to put in -- in good and bad times. People are always going to have their opinions. If you look at the guys who've done it, it's not an easy number to get to. 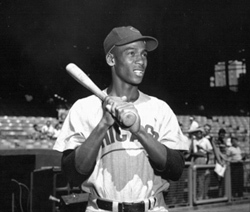 It's definitely kind of neat because you know what good players the 500 Home Run Club members are." 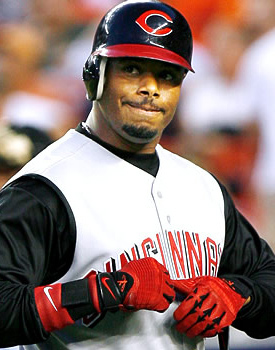 Ken Griffey, Jr. (605+) says "500 is 500" and that baseball is too concerned with numbers. 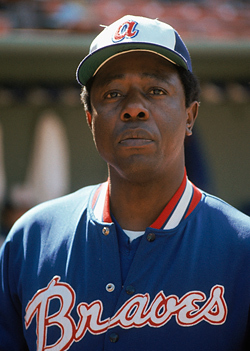 He would have rather played in the '70s, when the focus, he says, was on winning. 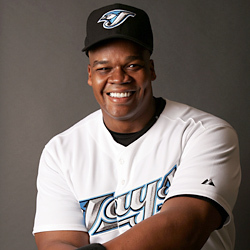 “The Man” Manny Ramírez (507+) in his inevitable style which has his coaches and players oft explaining that his exotic behavior is just "Manny Being Manny" downplayed this growing home run tally, saying "I don't worry about my numbers. If you start thinking too much about this or that and you start putting too much pressure on yourself, you can make yourself crazy. You only live one time, so you want to make sure you go out there and play hard and have fun. That's what it's all about."